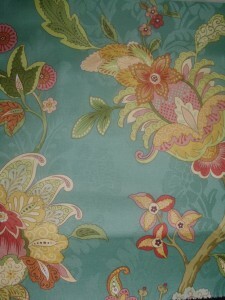 We Now Carry Carole Fabrics! One of my favorite things about my job is getting to see new products and new fabric lines. I love flipping through the sample books and visualizing which fabrics will look best for window treatments, upholstery, and bedding. 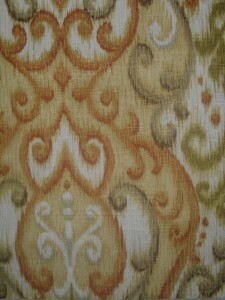 This past month we started carrying Carole Fabrics. 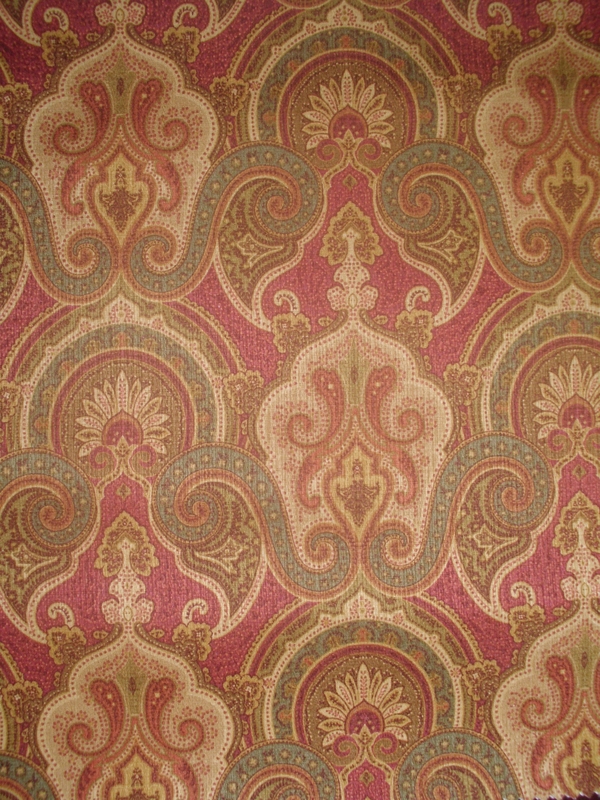 Carole Fabrics has been serving the interior design community for more than fifty years. Carole has a great reputation for exceptional quality, a foresight for fashion trends and they are committed to excellent service. Here are a few fabrics that we carry from Carole Fabrics Traditional Print collection. 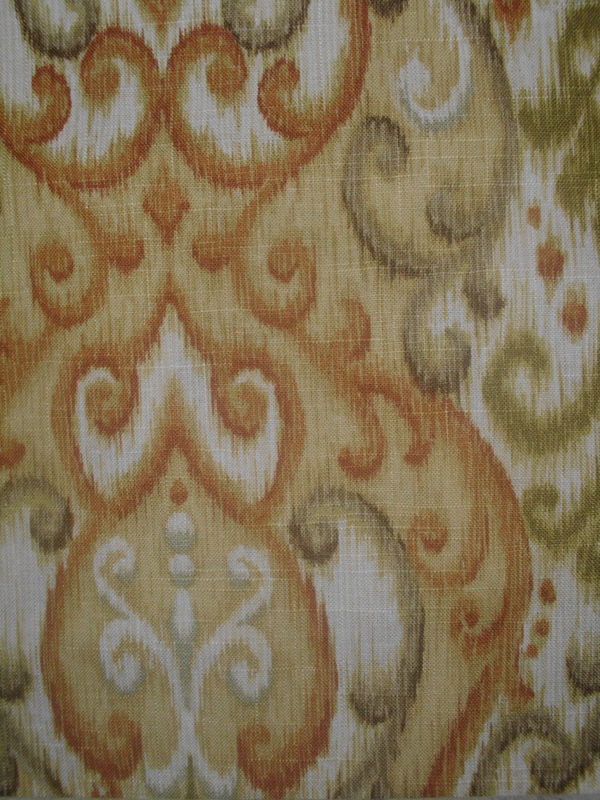 I like this line because it has a great mixture of eclectic motifs, such as paisley and tapestry print. 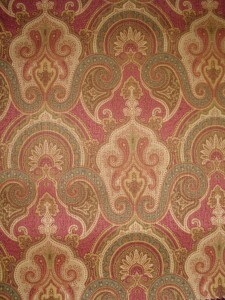 The Traditional Print line also has a variety of colors and floral prints to choose from. These fabrics are exclusive to designers and can be used for drapery, curtains, upholstery, or bedding. 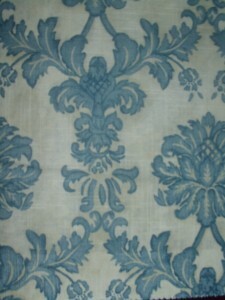 We also carry a few other Carole Fabric lines, to see the selection just give us a call!